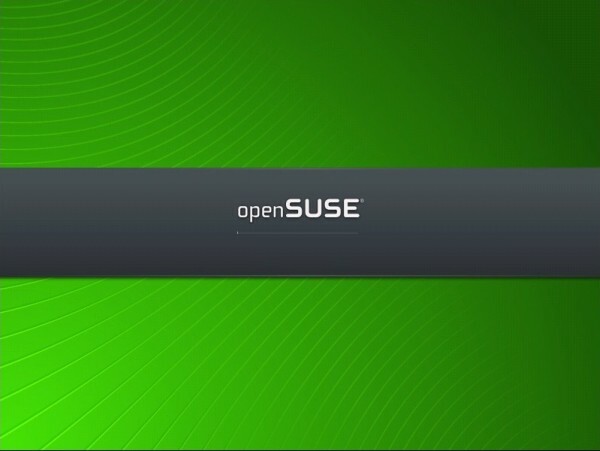 OpenSUSE and SLES (SuSE Linux Enterprise Server) both come with AutoYaST which is a very powerful tool that allows administrators to quickly and easily deploy servers that have an identical configuration for rapid server deployment. In this three part series we will explore creating a repository for use with multiple systems, creating and customizing the AutoInstall file, and finally running through an install procedure. 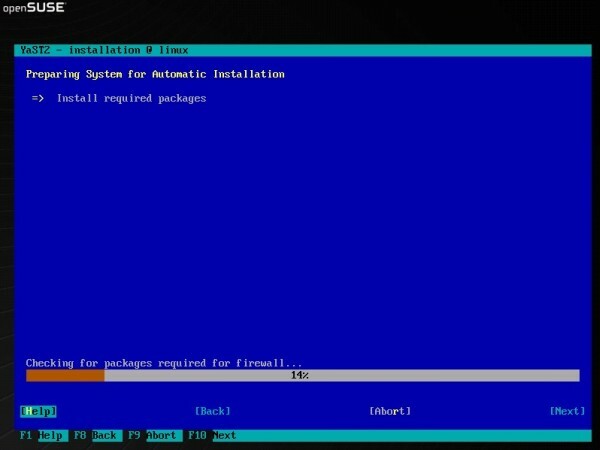 In this part we will look at running through a machine install making use of our newly created repository and AutoInstall file. You will need to boot the new machine with some form of installation media. This can be either the full installation DVD or my preference is the small network install CD (I prefer this as not all my servers have DVD drives, plus it is an 88mb ISO to upload to my VM Servers rather then a 5gb ISO). 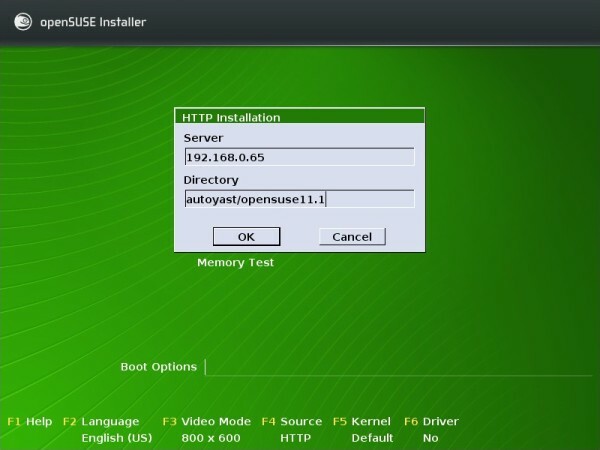 To get a copy of the Network Install disk goto http://software.opensuse.org/ and select Network for the installation medium. 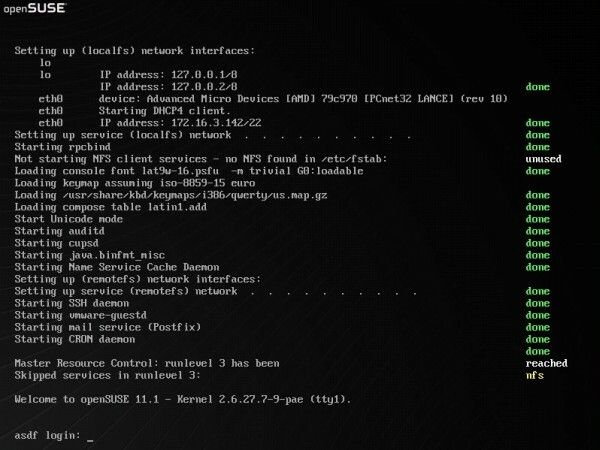 For the screenshots in this Demo I am using a VM hosted on VMWare ESXi 4.0. The machine should boot into the following screen. To start with press F4 to bring up the source menu. The next part you need to fill in some extra details for the boot options. This will be the AutoInstall file you have created. Next select Installation and press enter. For the rest just sit back and wait. If you didn’t select an automated installation you will be stopped before the following screen presented with all the information regarding the installation (change what you need to then hit Install). 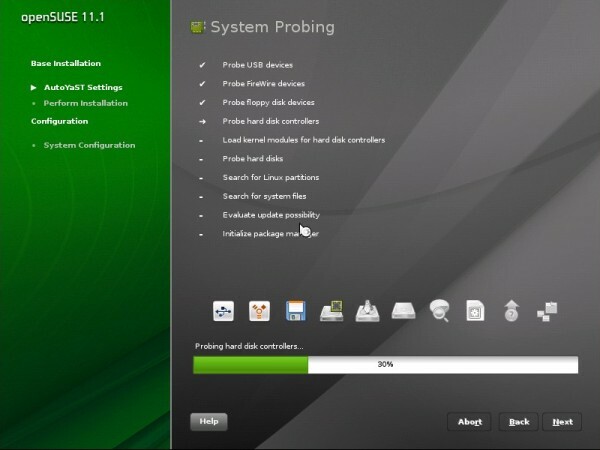 This is after the first reboot, when presented with the install screen again just select “Boot from Hard Disk” or let it time out. You could also remove the CD/DVD just before the machine reboots. And that is it. The machine install is complete. That concludes the series on AutoYast/AutoInstall. Sometime in the next few weeks I will put together a short howto on creating your own local Update repository. 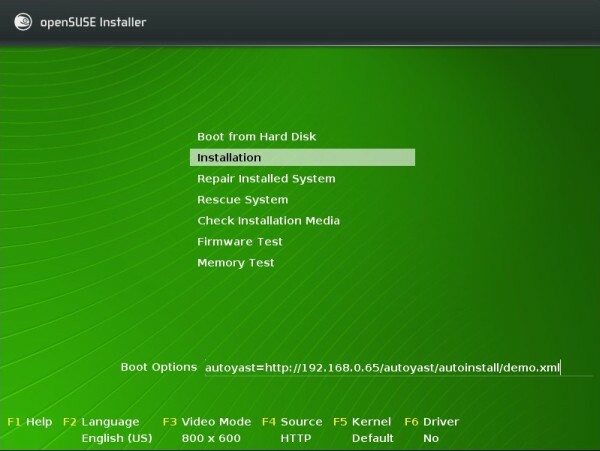 This entry was posted in Linux, OpenSUSE, Sys Admin and tagged AutoInstall, AutoYast, Linux, OpenSUSE by Jon Smith. Bookmark the permalink. Is it possible to add the source of repository to XML file instead of using source menu (F4)?